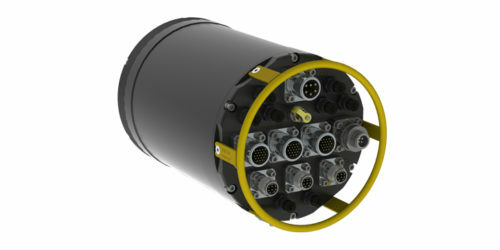 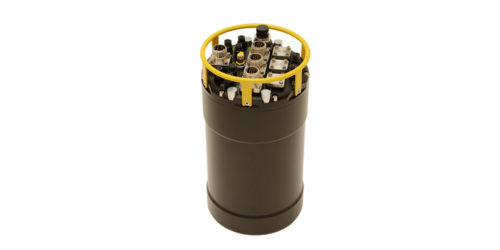 The MiniMatrix is the response to a growing need for compact ROV systems carrying a larger spread of sensors. 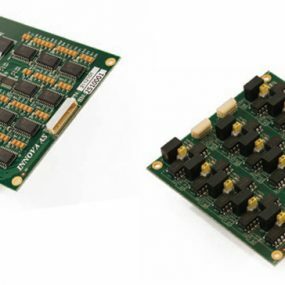 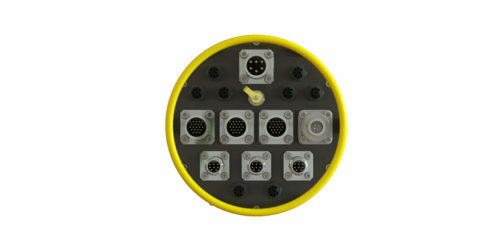 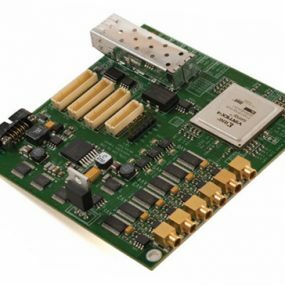 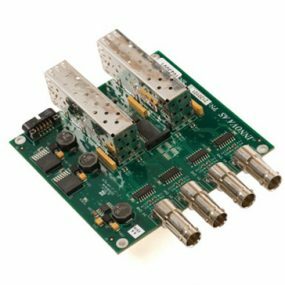 Based on the same technology as the successful Matrix MKII+, the MiniMatrix provides a plug and play interface for a large array of sensors in an extremely compact package. Supporting most dual head multibeam systems available on the market, together with a large number of Ethernet and serial channels and options for analogue and HD video, the MiniMatrix is an ideal system for adding advanced survey capabilities with minimal weight and size requirements. 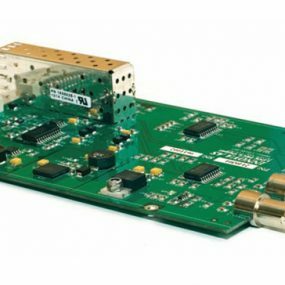 The advanced power management includes individual 2-pole power switching, insulation monitoring and software resettable fuses. 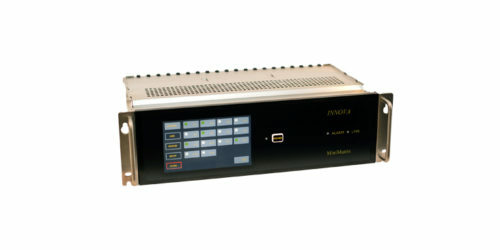 With 1200W of DC power available in this compact system the MiniMatrix delivers market leading power to size ratio. All functions are controlled from the 19” rack mount topside controller with touch screen interface and web-based remote control.